Note: For best results, please use either Mozilla Firefox or Google Chrome as your web browser. Assessments submitted after accreditation lapse do not qualify for a $250 fee reduction. Access the password reset screen, enter the email address associated with your account, and a reset email will be sent to that email address. If you do not receive a 'please check your email' notification after clicking 'Submit', check that you used the correct email address. If you do not immediately receive an email, check your junk-mail folder. Click the "DOCUMENTS" tab on the main user dashboard, and then click the "SHARED" tab to access a list of all available shared documents including policy templates, cover sheets, and assessment resources. Previously submitted applications can be accessed through the ‘Submitted’ icon under the ‘Assessments’ tab on the right side of the application dashboard. 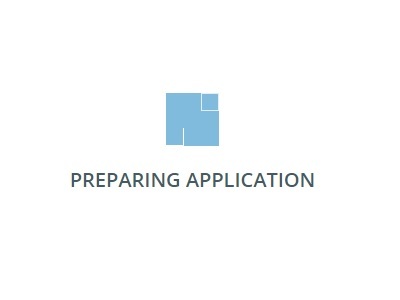 If while trying to load the assessment platform you see only a blue 'loading' image labeled "preparing application", you may need to clear your browsers' cache. Allow the page up to a minute to load in case of poor connection. To clear your cache on Google Chrome, hit CTRL+Shift+Delete. 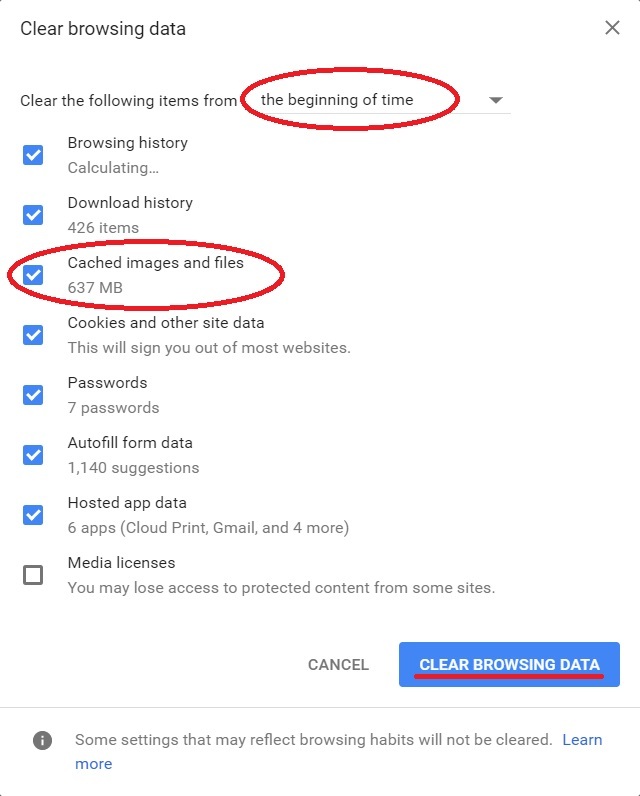 Be sure to select "the beginning of time", and the "cached images and files" item. Six months prior to accreditation expiration, you will have access to an accreditation renewal application. You are not required to signal intent to pursue renewal in order to have an assessment generated. When applying for accreditation renewal, only upload documents that are new, have been revised, or have been replaced since previous accreditation. Documents such as the Form 990, an audited financial statement, and a list of supporting organizations will need to be completed annually. Other documents, such as the IRS determination letter may only have to be uploaded once. Please carefully review each section and note whether changes have occurred.